It is better not to emit carbon dioxide in the first place, but if you can’t avoid doing so, then using a carbon offsetting or carbon capture scheme can lessen the harmful effects. 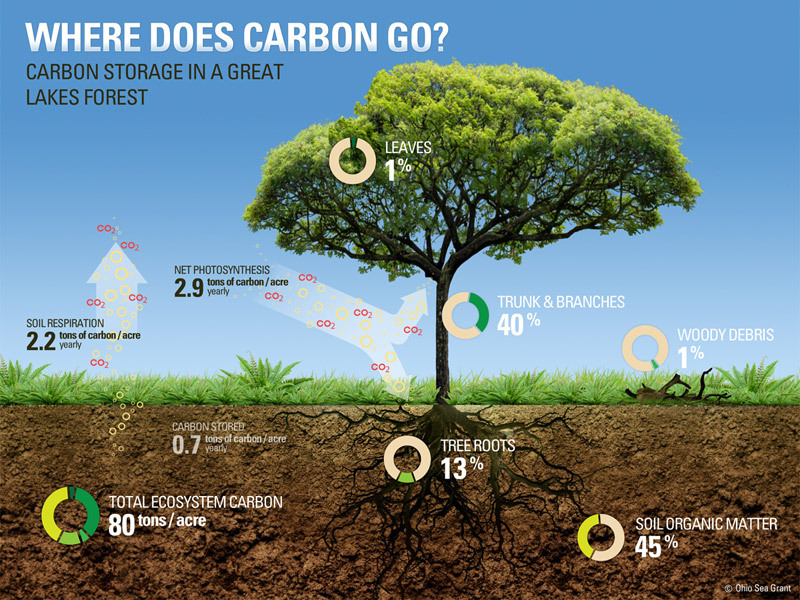 Carbon offsetting and Carbon Capture schemes allow you to support projects that remove carbon from the atmosphere, compensating for the carbon that you emitted. However, for such schemes to be worthwhile they have to be verifiable, permanent and additional. Some schemes are described below. Forest Carbon re-plants woodlands in the United Kingdom. They report planting more than 7 million trees in over 130 locations over 10 years, saving around 1,400,000 million tonnes of Carbon Dioxide. Forest Carbon are monitored and companies are able to visit and inspect the forest that they have supported. Carbon Footprint’s website claims a number of projects locally and international with the aim of reducing carbon emissions. They plant trees in the UK, Kenya or Peru, provide solar panels for schools and work on energy projects in Africa. World Land Trust protect forests and woodland in other parts of the world. Their plant a tree project plants trees in Kenya, Ecuador and Brazil.